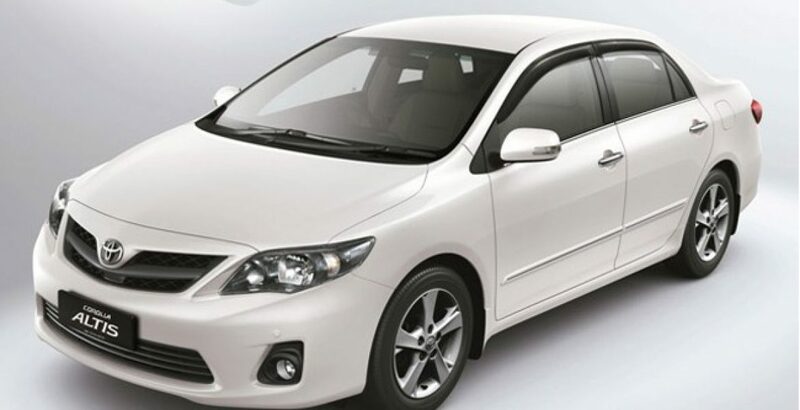 New Toyota Corolla Altis is the most favorite sedan introducing first time in Pakistan. 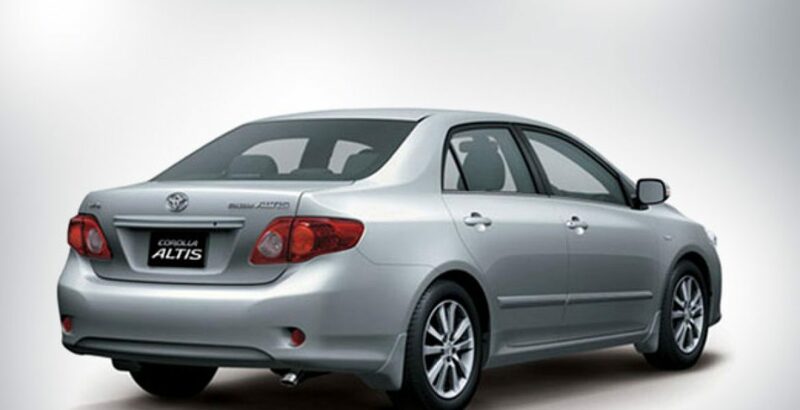 Corolla Altis 2012 comes with dual VVT-i technology which provides 12% better fuel efficiency. Altis 2012 has manual transmission aspect which offers an active and powerful performance driving experience. Automatic transmission Corolla Altis possesses the Eco-Meter facility that turns the driving style to better fuel efficiency. 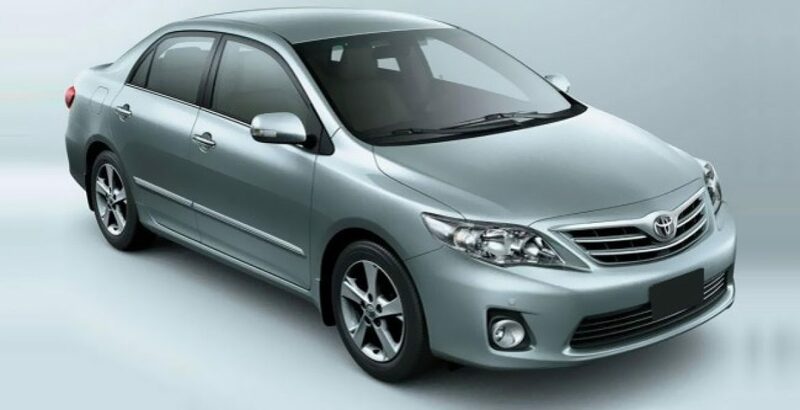 Corolla Altis 2012 is a superb and excellent vehicle that lives at your expectations. Check the Toyota Corolla Altis 2012 price in Pakistan. Let’s come to the detailed features of this astonishing car. 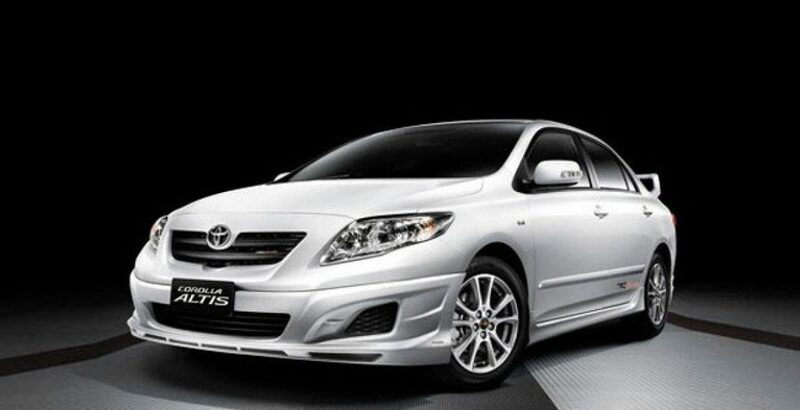 The main exterior feature of Toyota Corolla Altis 2012 is its efficiently designed front grille. The reshaped rear bumper, rear lights and the rear chromed garnish let the beauty speak out loud. The front head lights are improvised sharp and edgy shaped to bring a stunning look to its front exterior. Coming to its luxury features first of all the push button to start or stop the engine is worth mentioning here. The newly designed instrument binnacle is another talking to edge implementation in this vehicle. A 6.1 inch audio with Bluetooth DVD touch screen is also added to this new Toyota Corolla Altis 2012. The boot is opened by a remote control as well. For your convenience in safe parking, a reverse sensor is also adjusted in this automobile. The other excellent feature are a little wood finish to the interior, leather seats, wood finish rear arm rest and a lid for cup holder. In terms of performance the genius new Dual VVT- i petrol engine provides the perfect blend of power and fuel efficiency. 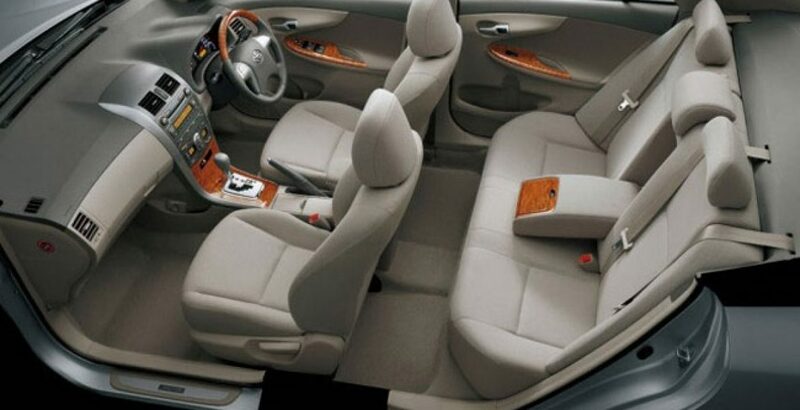 The Toyota Corolla Altis can be considered as the budget oriented sedan as compare to its qualified new features.